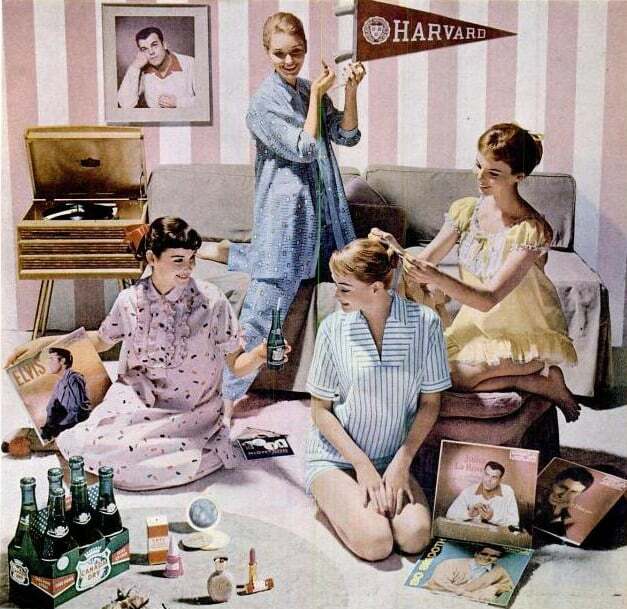 Ouija boards, Truth or Dare, friendship bracelets, hair braiding: is there anything not to like about the slumber parties of our girlhood days? So instead of your next girls' night out, how about making it a girls' night in with our ideas for throwing a sleepover for grown-up girlfriends. We've found the entertainment, home goods, and treats you need to throw a fun overnight party with your favorite ladies. Here are the essentials! 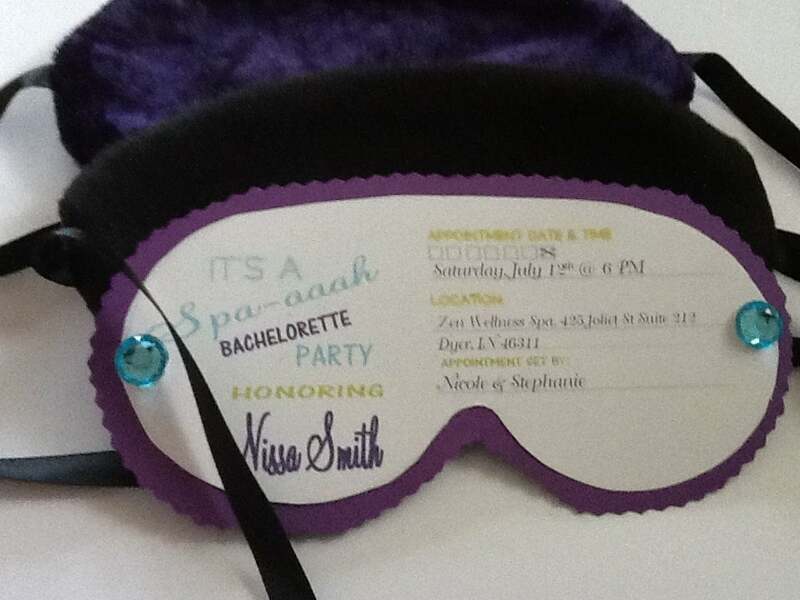 Send out eye mask invitations ($3) for the soiree. 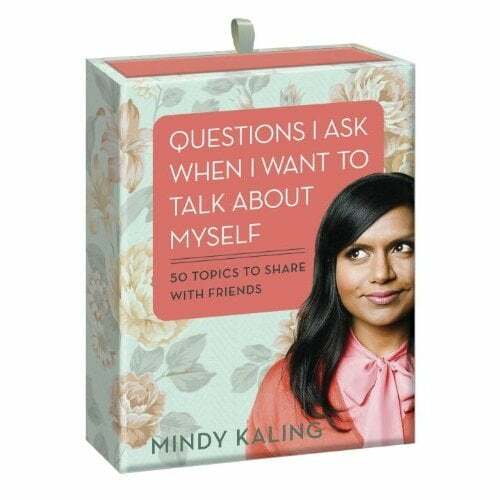 Break the ice with Mindy Kaling's Questions I Ask When I Want to Talk About Myself: 50 Topics to Share with Friends ($15). 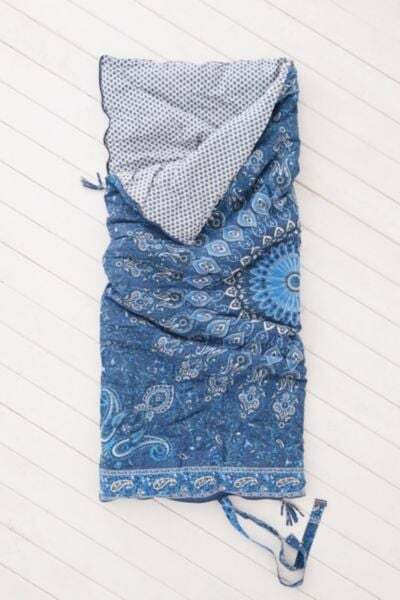 Adorable medallion sleeping bags ($89, originally $129) are a must. 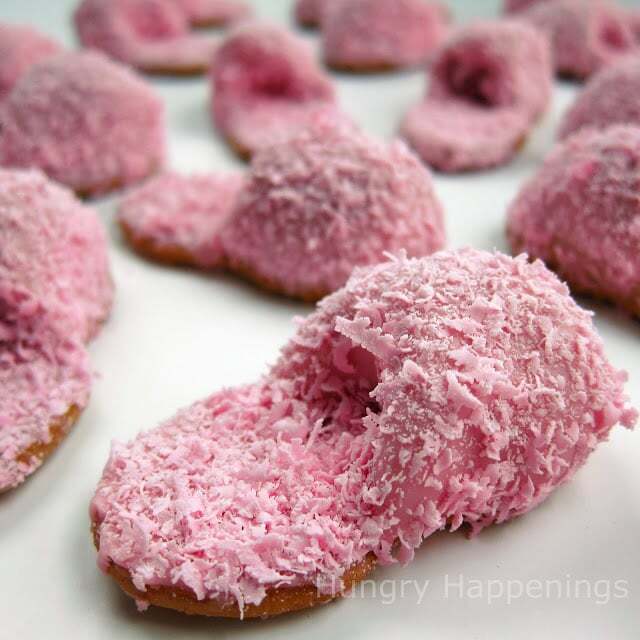 Check out this cookie recipe to make the most adorable pink fuzzy slippers out of Nutter Butters. You'll need a girlie PJ set ($18) for the night's festivities. 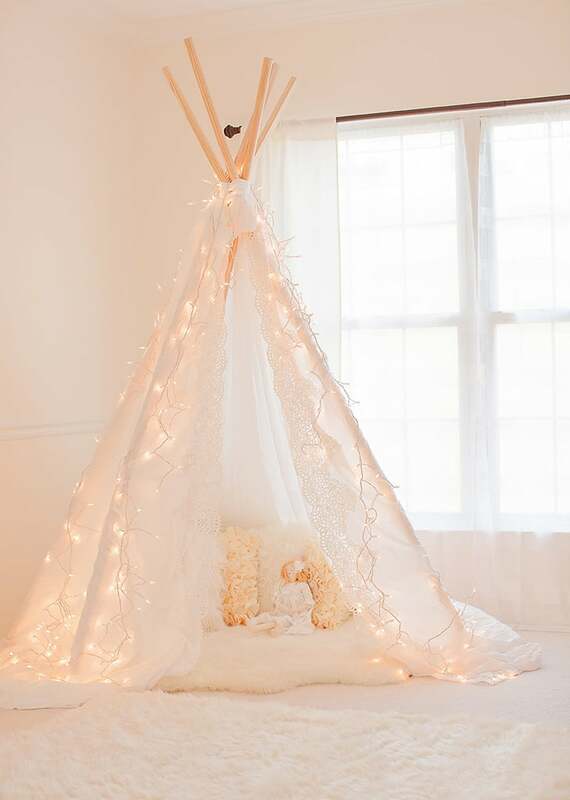 Make or buy a pretty teepee tent for dreamy sleeping. 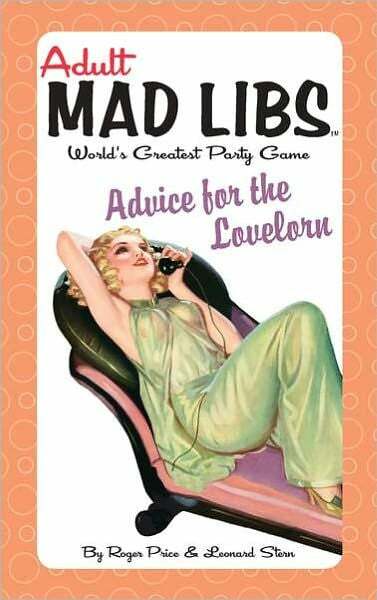 Play some adult Mad Libs ($4) for a twist on the activity books of our childhood. 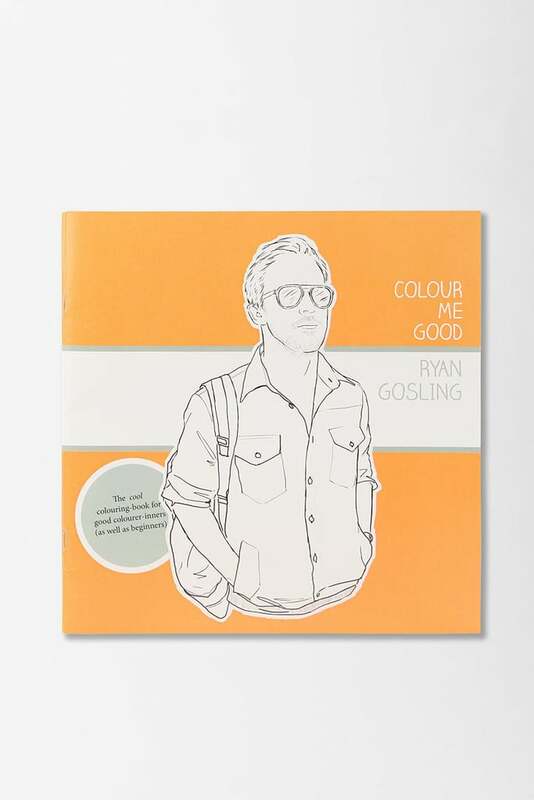 Get your crayons out to color in the Ryan Gosling coloring book ($13). 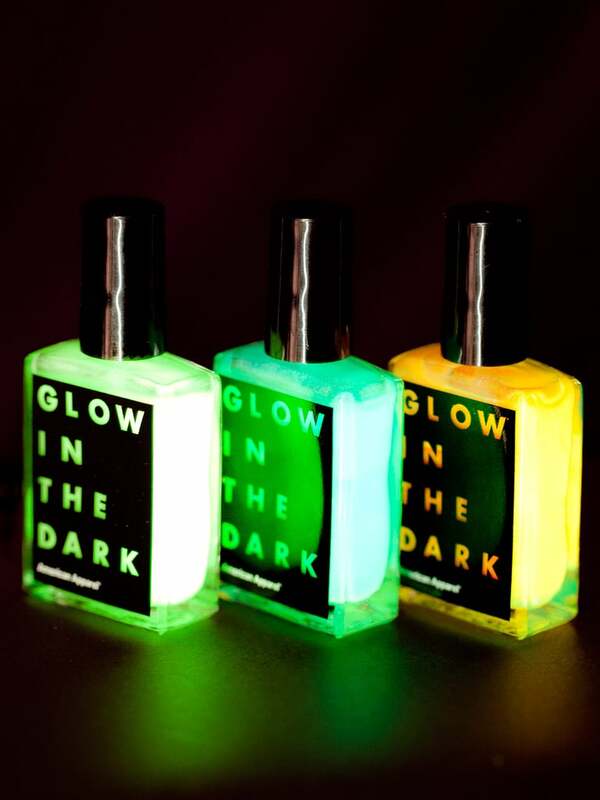 You're definitely going to need some glow-in-the-dark nail polish ($7) for late-night manis and pedis. 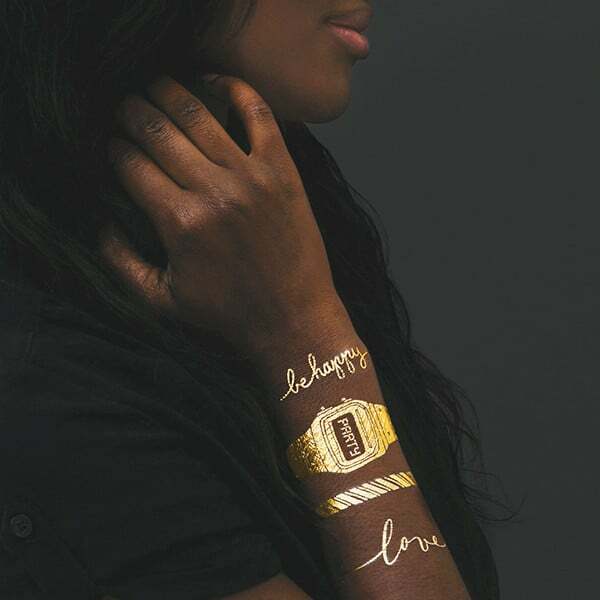 Let everyone get tatted up with this collection of metallic temporary tattoos ($18 for 8) that includes a friendship bracelet, a wristwatch, and more! 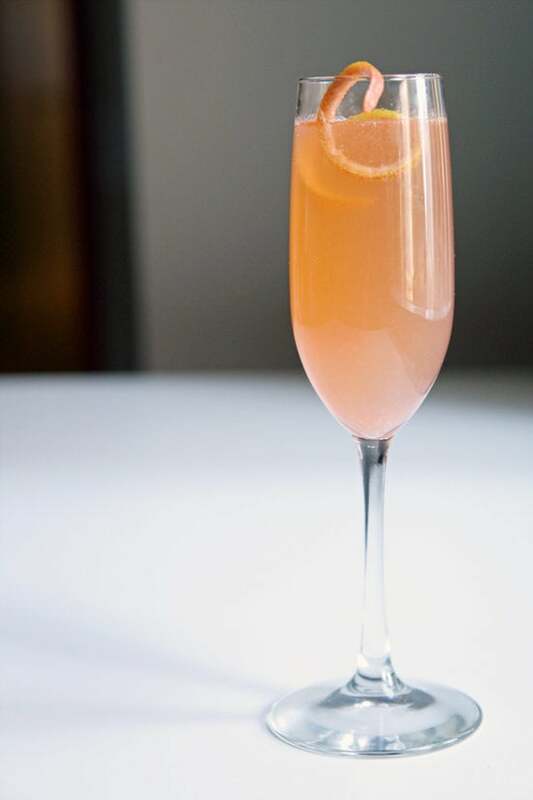 Try out some of POPSUGAR Food's Champagne cocktail recipes for bubbly with flair. 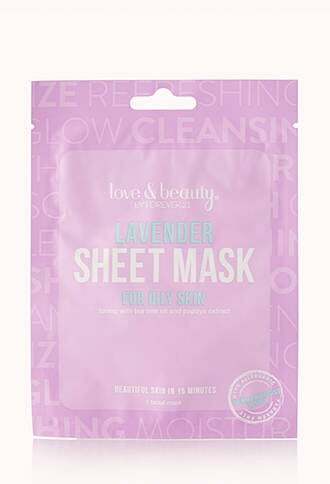 Hand out lavender facial masks ($1) to make it an at-home spa affair. 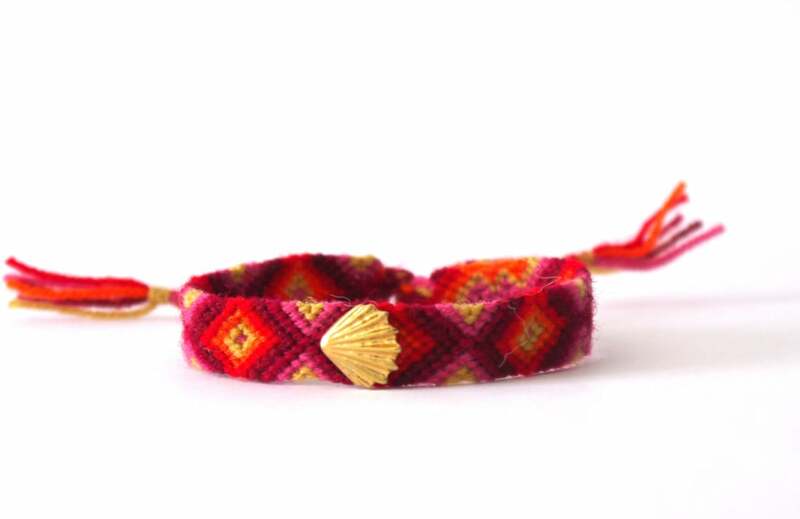 This handwoven bracelet ($6) is a step above the classic friendship bracelets we grew up making. 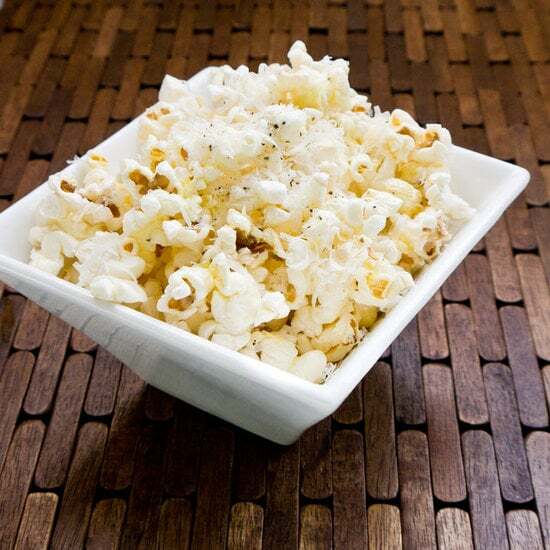 Spice up your popcorn with this POPSUGAR Food recipe for truffle parmesan popcorn. 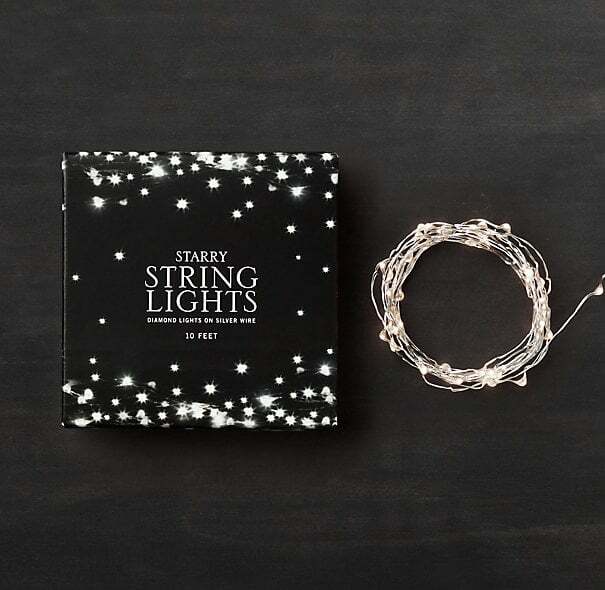 Dress your living room with sparkly twinkle lights ($12-$84). Watch some fun flicks about girlfriends like Pretty in Pink, Clueless, and The Sweetest Thing — which are all streaming on Netflix. 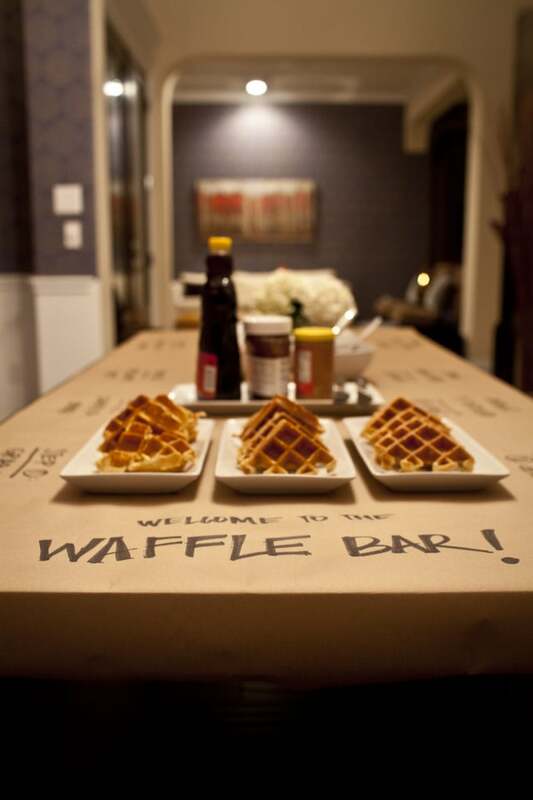 Put together an easy waffle bar for the next morning.